Being a busy mom doesn’t mean you should ignore the finances. 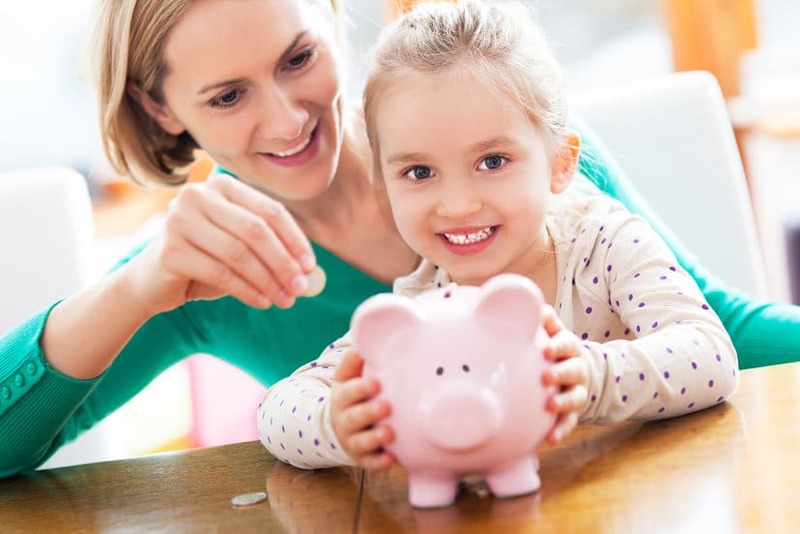 Get smart with your money, even when you’re busy with these 45 clever Financial Tips for the Busy Mom. Being a busy mom means you’re always taking care of others and there are certain things that get pushed to the back of the agenda. Maybe you’re focused on homeschooling your kids or you are a carpooling mom. Whatever you’re busy doing, there is one part of your life that just doesn’t go away. The financial part of being a mom is always staring you in the face. You have to make the decision of making a budget and paying the bills. But there are ways to keep your financial head on straight if you look in the right direction. 1. Use cash: If you can help it, always use cash! It hurts more when you spend it. 2. Create a budget for your spending: A budget will help you stay on track with your spending. 3. Write down when your bills are due. 4. It’s okay to say no to your kids from time to time. Kids don’t need everything they lay their eyes on. 5. Always check second-hand stores before paying full price. Why would you want to pay full price for anything you don’t have to? 6. Consult your partner about big purchases. There’s nothing worse than having a budget set, only to find out they spent that money! 7. Make a goal to eat at home at least 5 nights a week. Eating out is really a money sucker…but it’s o-so-good! 8. Make a mini meal plan, so you have an idea of what you’ll be eating each week. For help on getting started with your meal plan, you can check out my free Monthly Meal Plans, updated with new menu ideas for breakfast, snack, and dinner every month. And head over to Budget Meal Planning Basics to see just how easy it is to get started! 9. 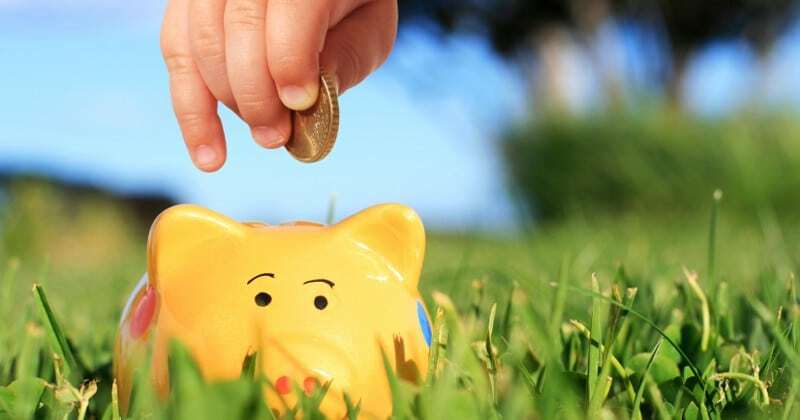 Create a savings account that your money can get direct deposited into. (Saves a trip to the bank). 10. Consult a friend about any major financial purchases you are not sure about. A second (or third), neutral opinion can help you decide if it’s really a good choice. 11. Buy generic foods when you can. Some things you just need the name brand. Try some generic brand products to see which ones you like. You might even like the generic brand better! 12. Keep meals simple, so you don’t have to spend a ton of money on groceries. 13. Buy produce from farmer’s markets if you don’t have time to grow your own. 14. Utilize Amazon Prime to buy everything you forgot at the store. 16. Keep track of your spending by viewing your bank account info from your phone. 17. Deposit checks from the bank app on your phone. 18. Stop and take a minute here and there to teach your kids about money. They’re always watching. Check out THESE TIPS to get you started! 19. 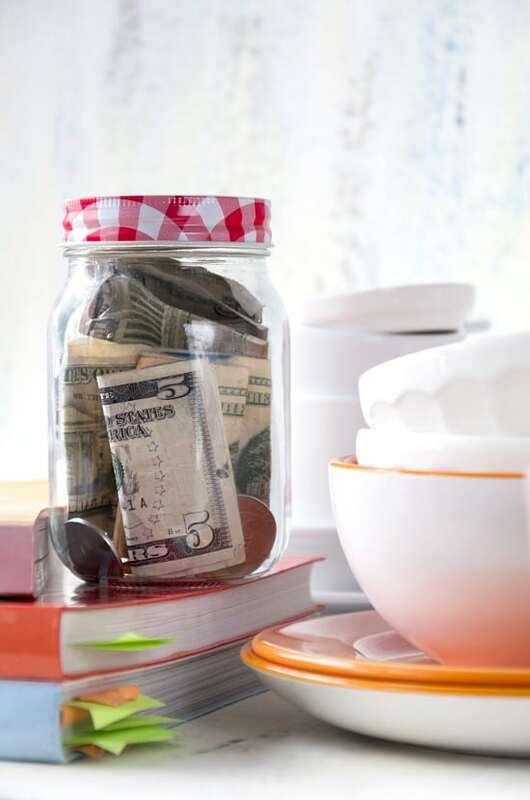 Throw your change into a jar to cash in when something unexpected arises. 20. Keep an envelope of emergency cash for those times you have an unexpected bill pop up. 21. Know what constitutes as a financial emergency. Not having Chickfila in your budget that week is not a financial emergency. 22. Put paying your bills on auto. Don’t stress yourself out by forgetting to pay something. 23. Speaking of bills, cut loose the paper bills and watch how less cluttered your life becomes. 24. Fill up your gas tank when you get paid and try to make it last all week. Who’s up for a good money saving challenge? 25. Let your kids help you out with chores around the house. It’s okay to pay them for their hard work! Let them buy their own stuff with the money they earned. You just saved yourself a ton of headaches. 26. Don’t beat yourself up for making a financial mistake. Get up and try again! 27. Don’t waste your time on credit cards. Is there anything good that can come of one of those? Plastic surgery time. 29. Don’t let your money own you. Tell it where to go, not the other way around. 30. Always pay your bills first and have fun after the fact. You’ll have more peace of mind if your bills are paid beforehand! 31. Pay your bills in bulk. For example, you can always pay your insurance bill every six months, instead of every month. This gives you one less thing you need to think about, and it usually means less fees, too! 32. Shop without the kids, if you can! It’s hard to make good financial decisions when you can’t concentrate. 33. It’s okay to still write checks. They are very practical and helpful if you lose your debit card (or if one of your kids gets ahold of one). 34. Always take a quick peek at your receipt after a shopping trip. This is to make sure they charged you the correct amount. I’ve gotten double-charged for items a couple of times! One less trip back you need to take to the store. 35. Pay random bills online if you can, this saves you time and money. 36. Take the time to save for a big purchase, instead of putting it on a credit card. While you may be a busy mom, you don’t want to cost yourself more money later. 37. Go to a bank that gives you cash back for your purchases, yes these still exist! 38. Have your kids help you with chores that you’d usually pay someone else for. Kids love doing things like washing the car or cleaning up dog poop. They just need a little motivation from mom. 39. Never skip looking at the interest rate on your credit cards or other loans! 40. Set reminders on your phone for big bills that are due. Kids soccer enrollment due? Mark it down on the calendar! 41. Talk it out with yourself. If you don’t have someone to help make a big financial decision with, talk it out with yourself. 42. Read quick financial tips on a daily basis. Dave Ramsey has really good tips and even a radio show you can follow. 43. Join a Facebook group with like-minded financial individuals. 44. Set financial goals for yourself and your family. 45. Always second guess a purchase, it’s worth the second thought. Being a busy mom is hard, especially when you have so much to think about financially. These 45 tips are great because they are small reminders that even though you’re busy, you can still be money savvy! 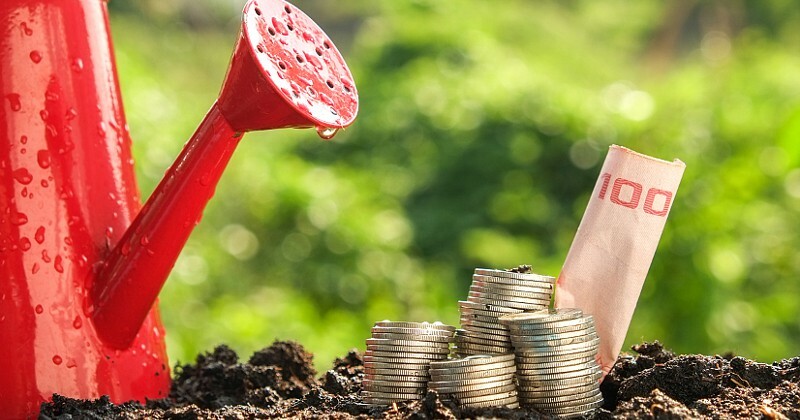 Did you like these 45 Financial Tips for the Busy Mom ideas? Find more on my Frugal Living and Parenting boards on Pinterest! #’s 1 and 18 are big ones for me! I never have cash personally because my husband works. He only uses our bank card for everything and is rare for him to stop and get cash. But when I’ve had the odd job here and there, it is much harder to watch your cash be spent. Especially if it’s on frivolous things. And I need to set a better example for my kids. They see me sneaking a purchase here and there. Discipline would go a long way towards easing our cash flow problems when they crop up. Being a mom in the modern days should be smart as well in managing the financial matters of the family. To save a lot of money means to do it from little things. 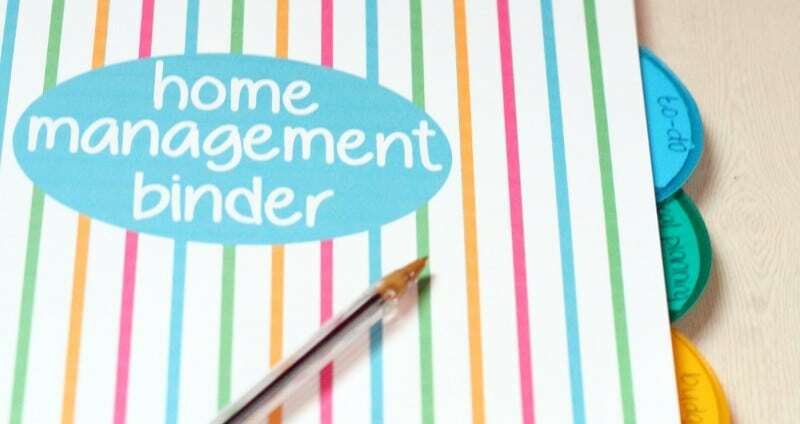 A great post that every mom needs to read to empower the home management success. Thank you for sharing at Family Fun Friday. I love number 13. Although I have not been this year, because our Farmers Market moved to downtown. I am looking forward to going.